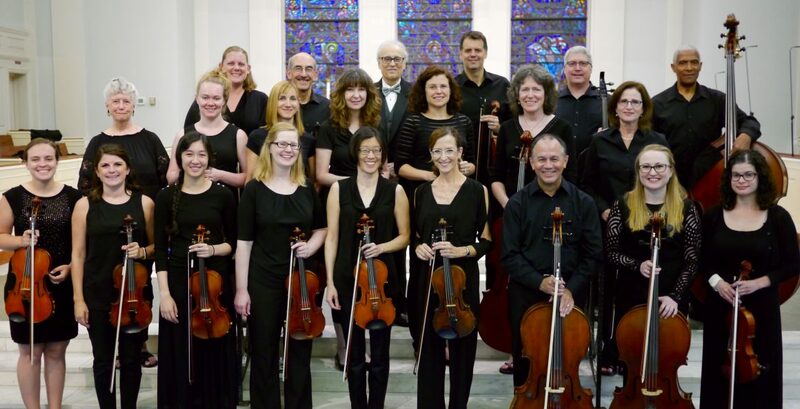 Hear Kendra Broom and Amici Strings perform Henry Purcell’s “When I am laid in earth” (Dido’s Lament) from Dido and Aeneas and George Frideric Handel’s “Svegliatevi nel core” from Giulio Cesare. We are also pleased to share our performance of a suite of Norwegian melodies by Edvard Grieg. Finally, we invite you to enjoy Carlos Gardel’s Por una Cabeza.